ROOM PARTITION IDEAS that are practical, durable and reliable. Simple to re-configure yet trendy, functional and affordable. Check it out or call 6369-8123. 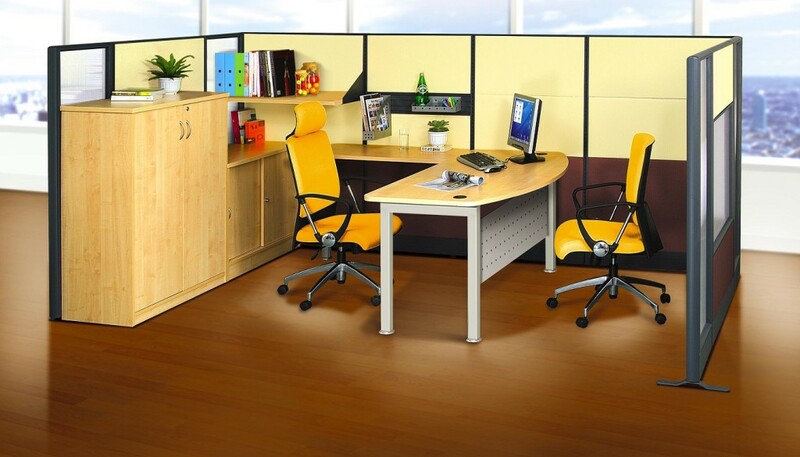 Room partition ideas – Office Empire‘s range of Office Furniture are durable, reliable and practical. Re-configuration of the office partition panels is simple. It’s trendy, functional and affordable. The conclusion: durability teamed with flexibility guarantees a quality investment. 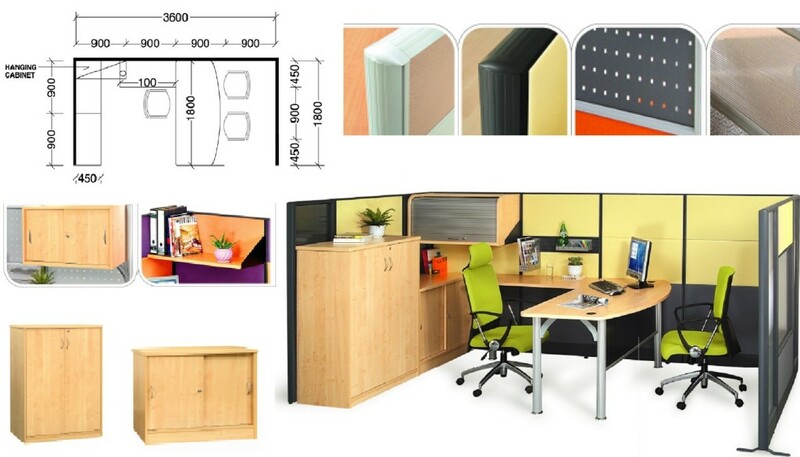 Want to find out more about Office Empire‘s range of Office Furniture, Office Partition Panels and Room Partition Ideas or Office Renovation Services? Do drop us a line and we will get back to you!